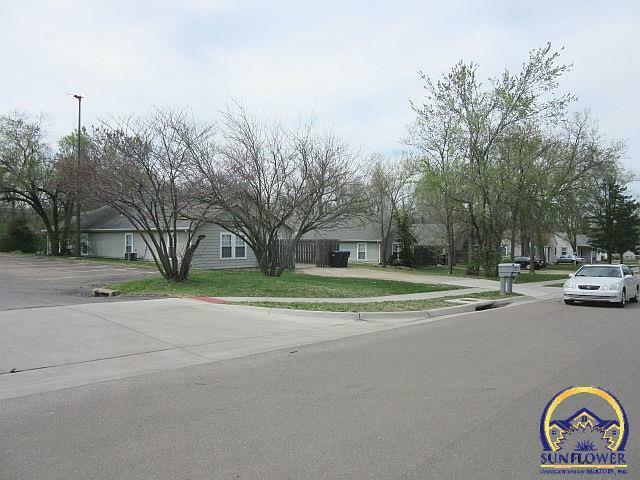 Three Duplexes all sold together, 6 units with all separate utilities, Off street parking. Built in 2003, All units are currently rented. Easy to rent at $595,00 each. All units have kitchen appliances & W & D hook ups. Insurance is approx. $295 per month. Lawn Care is thru Shendel Lawn Care...$65 per Mow, 4-6 times a month depending on weather. April 1st thru Oct 31st.